As we sift through the pieces we’ve collected from our travels, fond memories flood back. 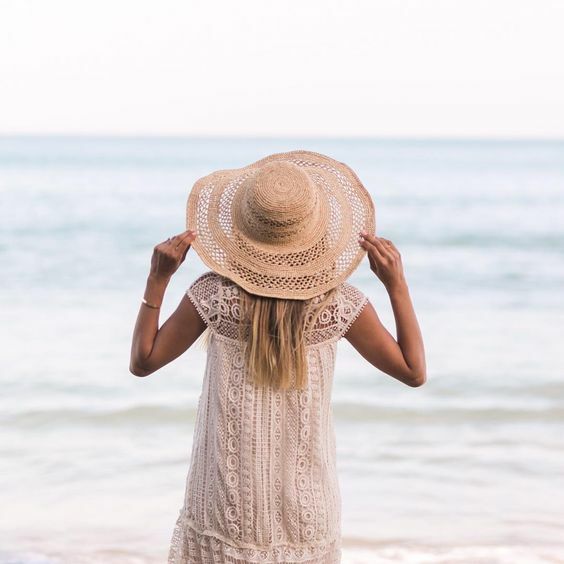 Each artisan-made piece we’ve collected from our travels over the years sparks so much joy as we think about the beautiful country it comes from, the people who made it, and the meaningful opportunities it has created. 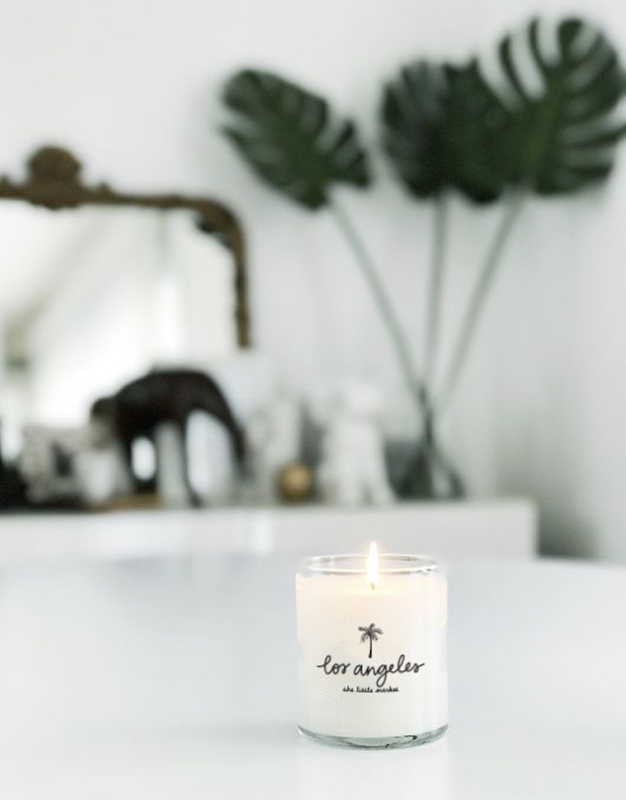 Read below to see some of our travels for The Little Market, and if you’re heading to one of these destinations, here’s a peek at how you can fit in with locals. 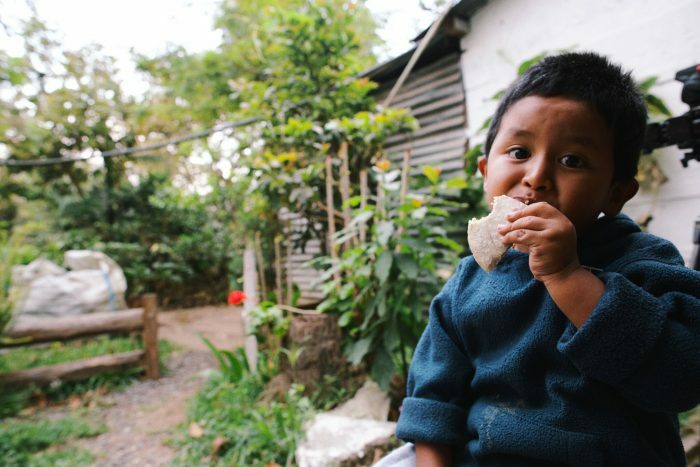 This Central American country holds a special place in our hearts — we work with five artisan groups in Guatemala. 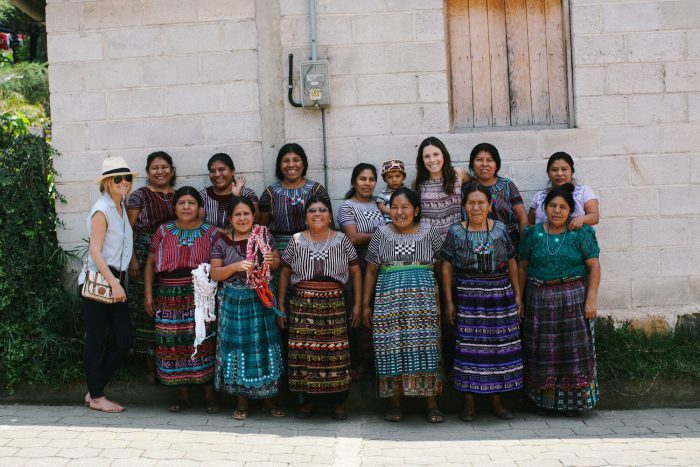 In 2014, we visited female artisans and loved every minute of it — from trying the tasty tamales to exploring the colorful culture. One of our staples for traveling, whether internationally or just for a weekend away, is an overnight bag. The beautiful textiles we found in Guatemala inspired us to make a complete collection of travel essentials — including matching travel bags and luggage tags. 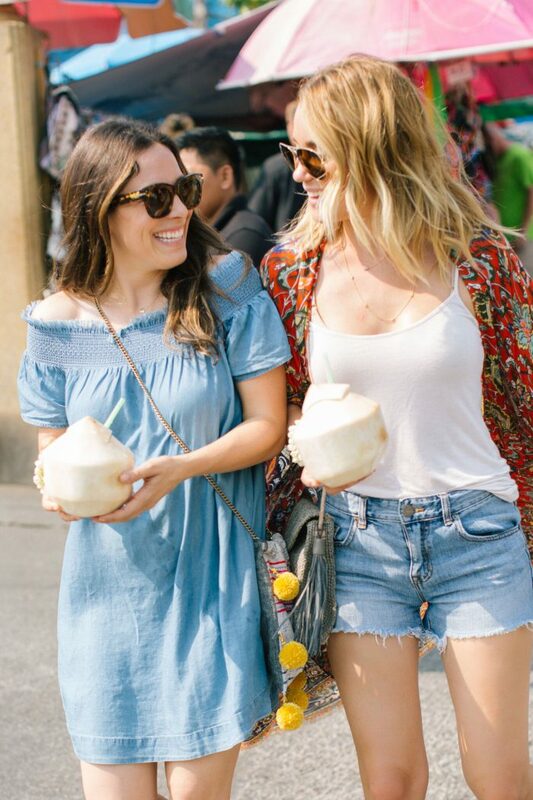 We love our handmade pieces from Mexico because they make every day feel like a fiesta. In 2015, we visited artisan groups in Mexico and fell in love with the beautifully crafted décor and accessories. 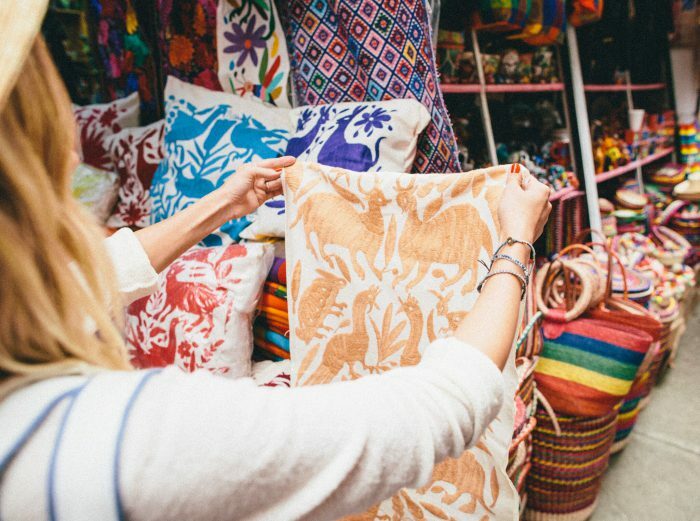 The first item that caught our eye was the Tenango embroidered pillows. 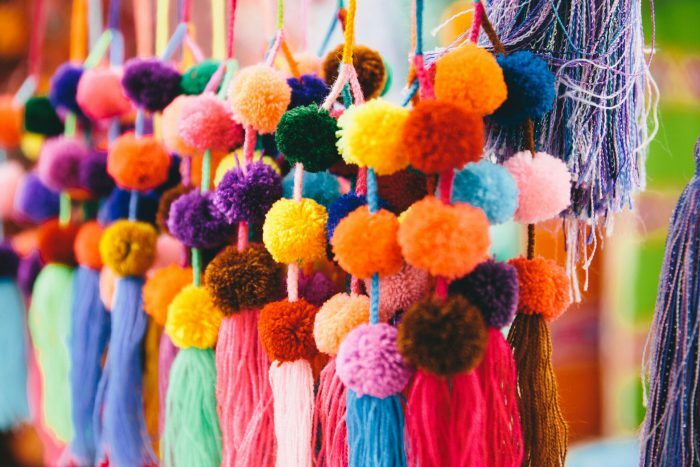 We were also delighted to find plenty of pom poms — we knew they’d be great for putting on your keys or bag or to decorate a space. In Mexico, serapes are everywhere! We had to bring a few back (okay, maybe more than a few). 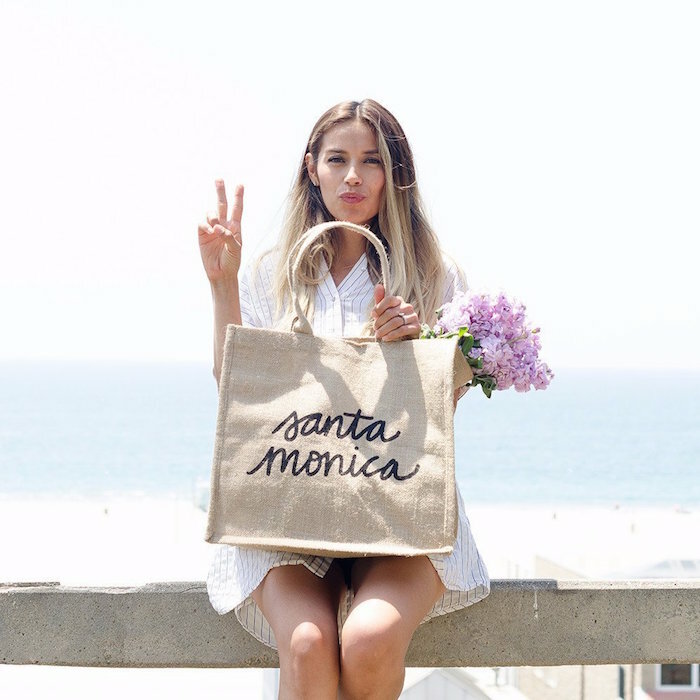 They are a must-have for a trip to the beach, for a picnic, or just to liven up a space. 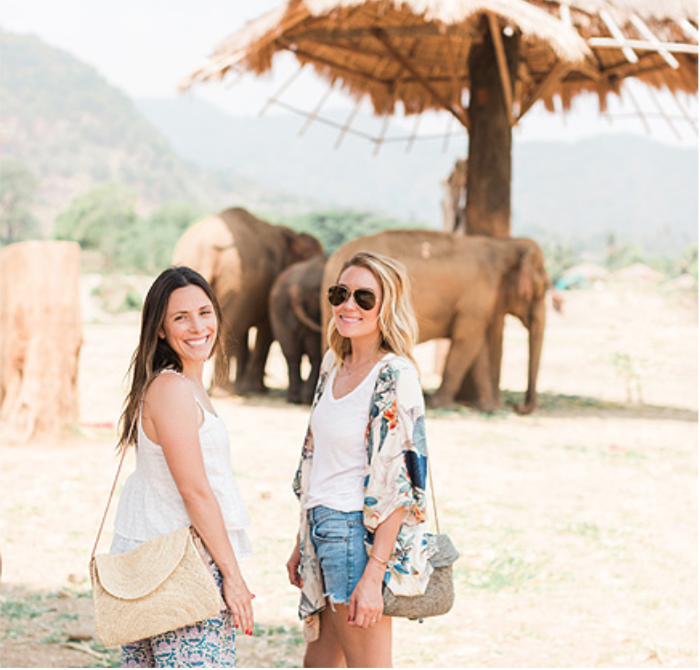 In 2016, we had the opportunity to visit Thailand and explore Bangkok, Chiang Mai, and Koh Samui. We met with the talented female artisans who make our beautiful wrap bracelets and learned the process of how they were made. 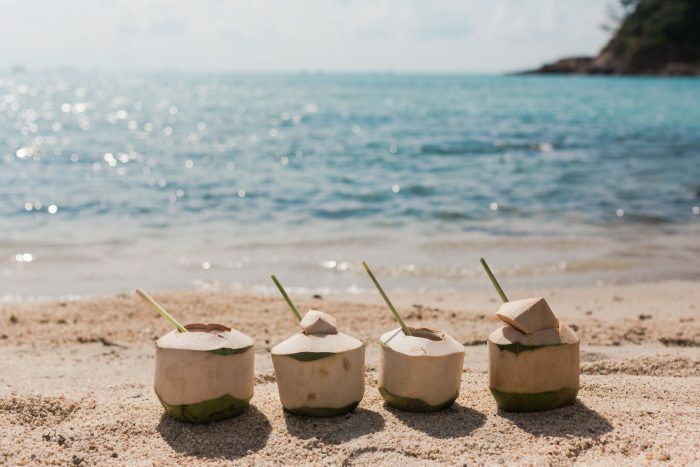 Now when we smell our coconut spa collection, we instantly miss this special place and wish we were drinking from coconuts on the beach in Koh Samui. 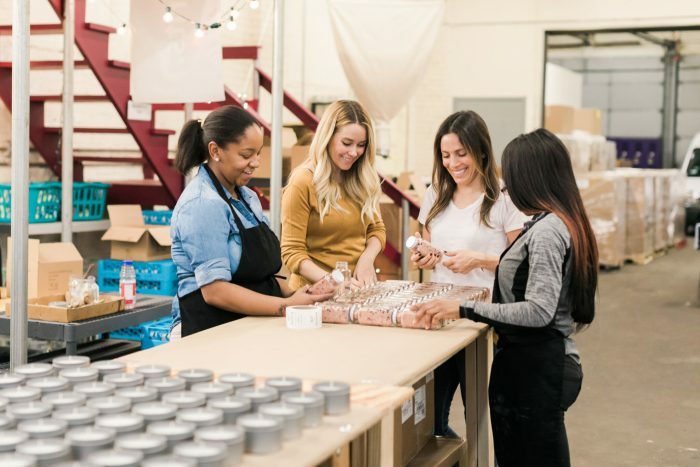 In 2017, we visited the women at Bright Endeavors, a social enterprise we work with in Chicago. We loved meeting the young mothers and even experienced some snow! One of our favorite ways to unwind is with a nice bath. Someone has to test the new soaking salts and sugar scrubs, right? Los Angeles will always be one of our favorite places because there really is no place like home. 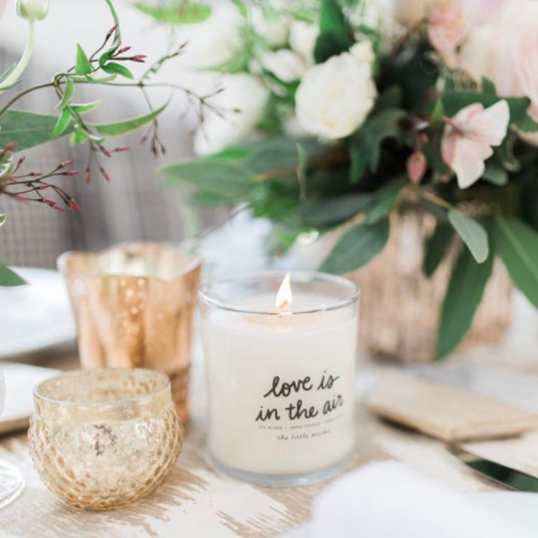 Our collection of candles is hand-poured by female refugees in the United States. Thank you for helping us empower women in the United States and all over the world! Where should we go next? Let us know in the comments below!